In our throw away society these days we’re always encouraged to upgrade and throw away. Of course there’s a move towards upcycling and recycling too but often carpets simply get rolled up and chucked. Not so for this Wigan carpet we recently cleaned. 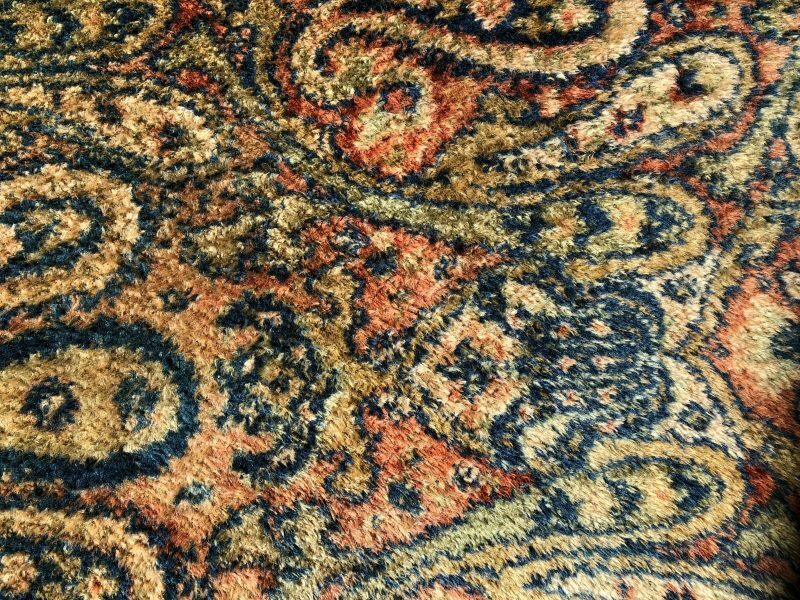 With an estimated age of over 80 years old, this wool carpet has been passed through the generations of one family, adorning more than one room and one family home. With a little TLC from Manor House this carpet is set for a few more years service yet. It just goes to show quality is rarely beaten and so proves often to be the very best value long term. If you have a much loved old carpet and really want to see it looking resplendent again why not give us a call. We provide a high quality service guaranteed.